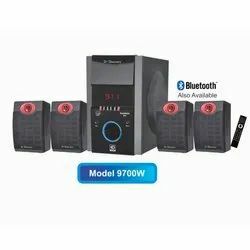 Pioneers in the industry, we offer 4.1 multimedia speaker 19000w, 20500w multimedia speaker, 2.1 multimedia speaker 12500w, 2.1 multimedia speaker 9500w, 2.1 multimedia speaker 9900w and 9700w from India. 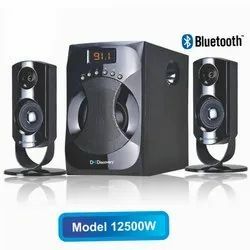 We facilitate superior collections of Multi media Speakers in best designs. 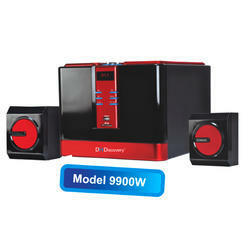 Our home theaters are manufactured by well experienced technocrats using superior components and high grade resources. Our products are high in demand and are flawless in performance. Our advanced products are highly appreciated in the market and offered at reasonable price range. 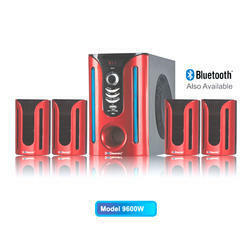 We facilitate superior collections of Multi media Speakers in best designs. 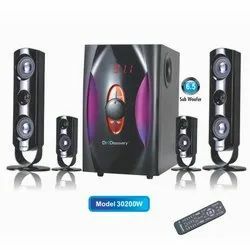 Our home theaters are manufactured by well experienced technocrats using superior components and high grade resources. Our products are high in demand and are flawless in performance. Our advanced products are highly appreciated in the market and offered at the reasonable price range. 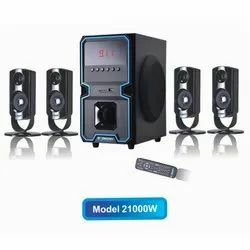 Through our experience and expertise, we are involved in the manufacture and supply of premium quality 2.1 Multimedia Speaker. These are available to clients at highly economical prices. These systems are available to clients within the specified time frame. 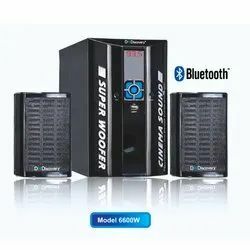 Equipped with unique features such as LED display and USB facility, these systems are available to clients in a wide range of specifications. 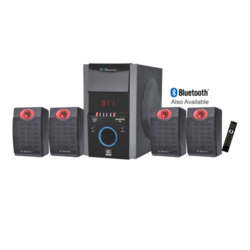 These systems are user-friendly and are available along with a remote control. 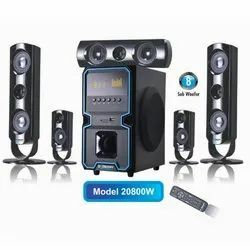 We supply quality-tested 2.1 Multimedia Speaker to our clients. These are manufactured in compliance with industrial standards at our ultramodern infrastructure facility. These are known for their high-resolution video reproduction as well as excellent audio clarity. These systems are available to clients in various sizes and facilitate easy installation as well as maintenance. These do not take up much space, thereby enabling economical space utilization. 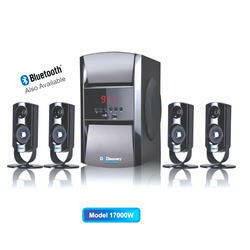 Our efficiency and expertise, we are involved in offering premium quality 4.1 Multimedia Speaker. These are available to clients in multiple specifications. These systems are easy to use by the help of a remote control. These have five different channels and are easy to surf. 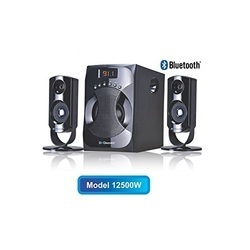 These systems display excellent audio and visual reproduction of excellent clarity. 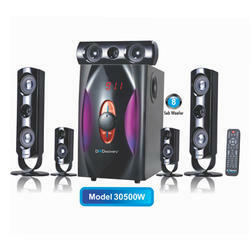 Through our efficiency and expertise, we are involved in offering premium quality 4.1 Multimedia Speaker. These are available to clients in multiple specifications. These systems are easy to use by the help of a remote control. These have five different channels and are easy to surf. 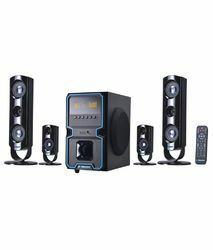 These systems display excellent audio and visual reproduction of excellent clarity. A digital LED facility as well as a USB facility is available to clients along with these systems. These are easy to install and operate.